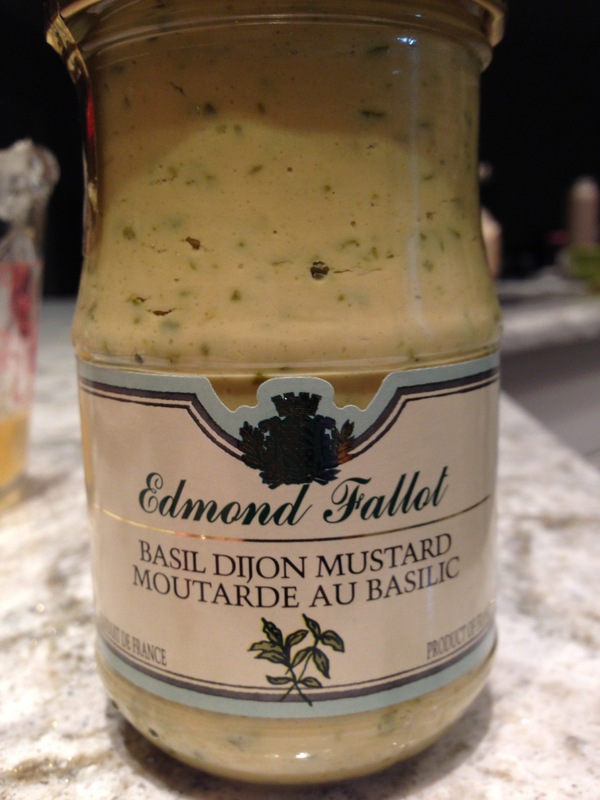 I received some interesting basil Dijon mustard and wanted a recipe to highlight its flavour. 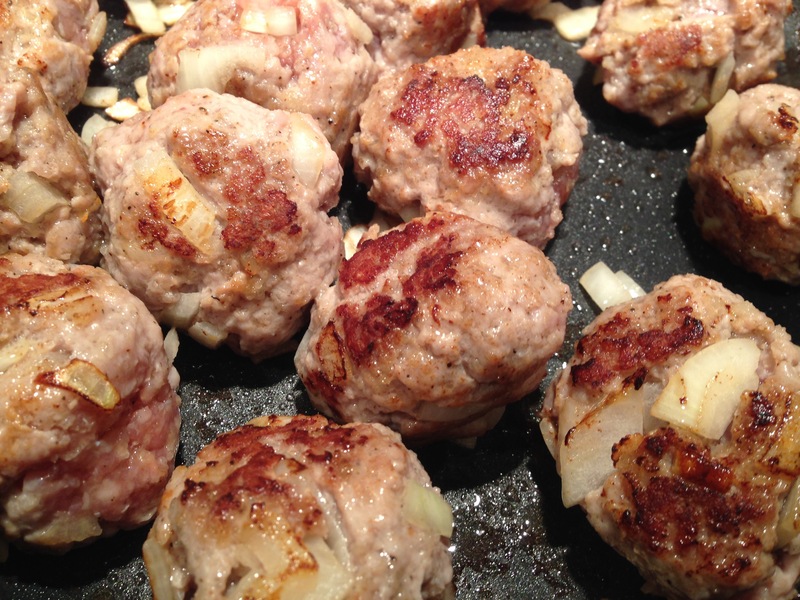 I also had thawed some ground pork because I thought they might go well together. 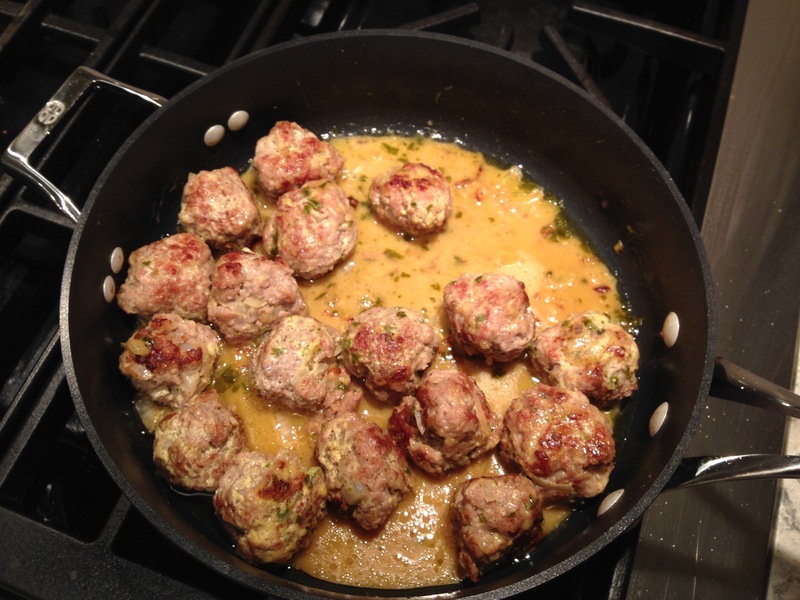 When I searched for something to make, I found this recipe for Honey Mustard Pork Meatballs on Casa Veneracion that fit the bill perfectly. 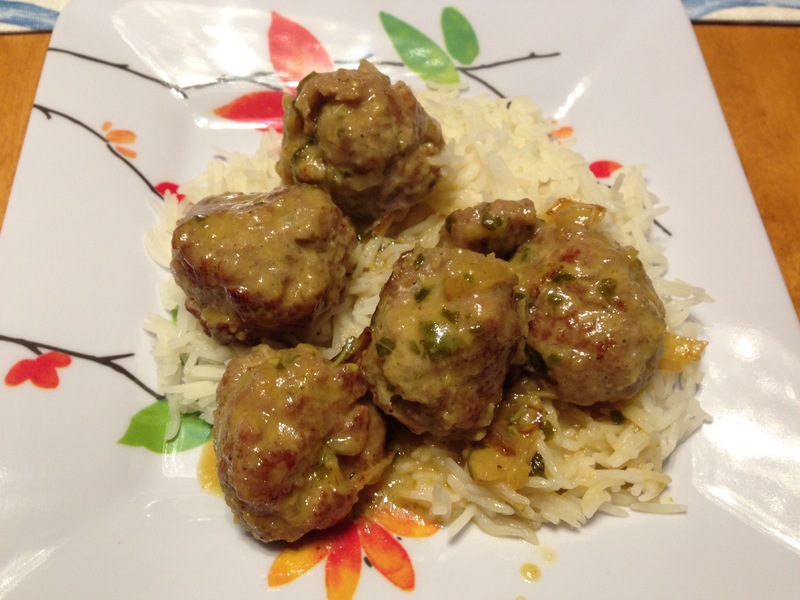 The recipe call for a standard mustard and I think that would be delicious too, but my basil mustard was fantastic over the meatballs and rice. I’ve already made it again this week! So delicious and as simple as it gets! I did not add the optional sprinkling of shallots, garlic and peppermint as garnish because the basil was already a beautiful thing.